Local officials order destruction, confiscate land, without warning. 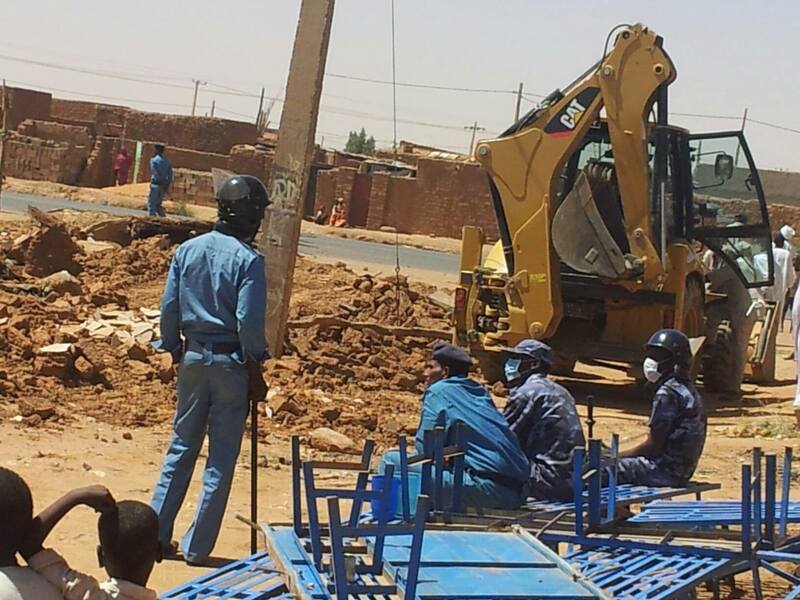 JUBA, South Sudan (Morning Star News) – Sudanese authorities on Monday (Feb. 17) demolished a church building in Omdurman without prior notice, area sources said. In what Sudanese Christians believe is part of a campaign by Islamist President Omar al-Bashir to rid the country of Christianity, bulldozers accompanied by local police and personnel from the National Intelligence and Security Services destroyed the Sudanese Church of Christ building in the Ombada area of Omdurman, across the River Nile from Khartoum, they said. 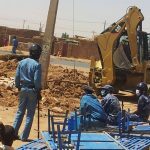 Officials gave no reason for the demolition except that, as it was located in a “Muslim area,” the 300-member church was not wanted there, the church member said. 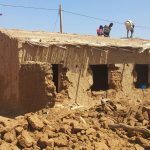 Another source, a church leader, confirmed to Morning Star News that authorities destroyed the building and confiscated the land without warning. 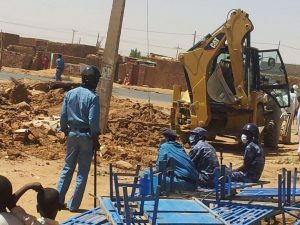 The orders came from the Ombada locality, or city council, the sources said. 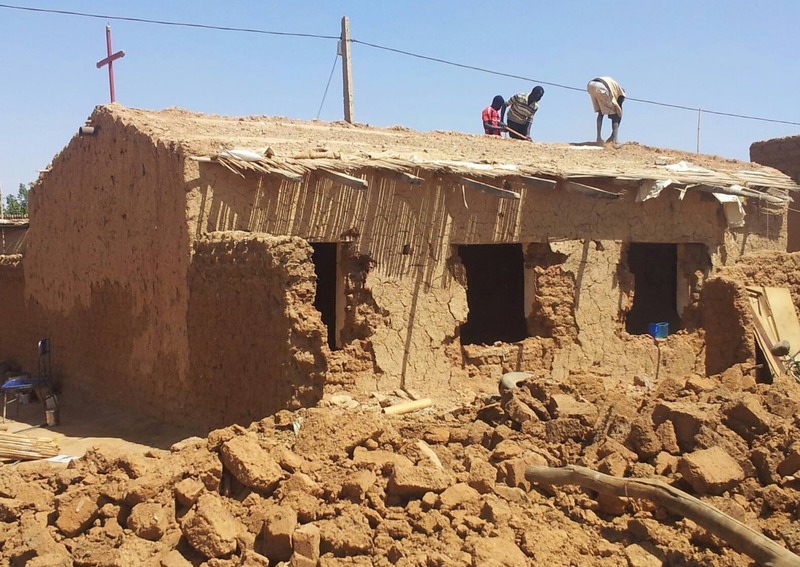 Following the secession of South Sudan in July 2011, Sudan since 2012 has expelled foreign Christians and bulldozed church buildings on the pretext that they belonged to South Sudanese, but officials did not offer that basis in this case. “Generally, the church is not wanted in the area,” the church member said. Leaders of the church have yet to determine a site for worship this Sunday. “Possibly the church will meet in a house of one of their members next week,” the source said. Besides raiding Christian bookstores and arresting Christians, authorities threatened to kill South Sudanese Christians who do not leave or cooperate with them in their effort to find other Christians (see Morning Star News, July 12, 2013).